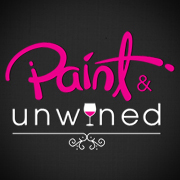 Paint and Unwined – Make Some Memories! Come and Paint Some Fun Into Your Life! Make Some Memories! Come and Paint Some Joy Into Your Life! © Paint and Unwined 2019.